Welcome back Year 2. Happy New Year to you all! We hope you have had a fantastic break. 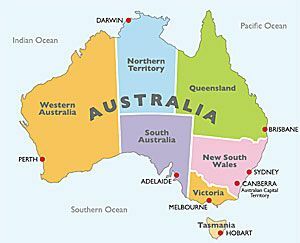 This term our topic is 'Australia'. We will be looking at the different States and Territories of focusing on certain landmarks. We will also look at how life in Australia compares to life in England. During art lessons we will also be learning about aboriginal art and even designing some of our own art work. 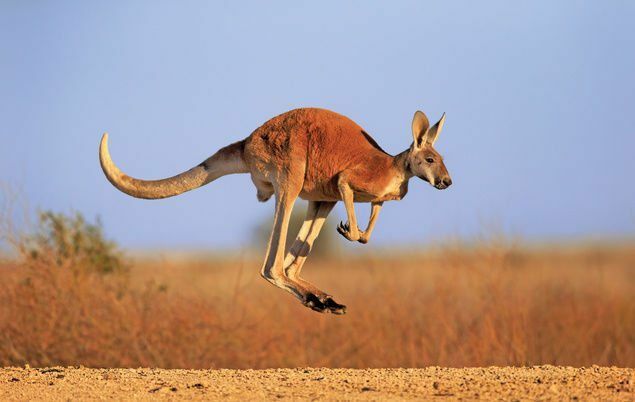 We also have lots of lovely Australian stories that we will be using in our English lessons. In science this term we will be focusing on life cycles and healthy eating. The children need to have a PE kit in school at the start of each half term. This can remain in school and will be sent home at the end of the half term to be washed. PE lessons take place on Tuesdays with Mr Hazeldine and Wednesdays with Mr Biggs. Every child has access to fresh drinking water throughout the day. Please ensure that your son or daughter has a water bottle in school. This will be sent home every Friday to be washed and refilled with water for Monday. Your child needs to have their book bag in school everyday. They will change their reading books every week on a specific day when they have guided reading. Regular reading at home will ensure that your child makes good progress. Each week your child will have a 'Reading Focus' stuck into their diary. These contain suggestions to help you develop you child's comprehension skills. In Year 2 the children will have spellings to learn. New words are sent home every Tuesday in the children's home school diaries and the children will have a spelling test on the following Monday. At the of KS1, year 2 children are required to sit the SATs tests. These have to be done during May. We would encourage you not to book any holidays during May (unless they are in the May half term). The SATs are done as informally as possible and we don't tend to tell the children they are taking SATs. Instead, we refer to any assessments in year 2 as 'quizzes'. This helps the children to feel more relaxed. We will do a range of 'quizzes' through out the year so as the children are familiar with the format and feel at ease when they are taking the SATs in May. The Autumn Term homework grid has now been uplaoded to our website page under the tab 'Homework'. There is also one in your child's diary. The children need to complete enough homework in the term to gain 12 points. There will be a homework exhibition at the end of the term and an opportunity for you to view the pieces of work completed by the classes. The dates for the submission of homework and the exhibition are on the homework grid and on the school calendar.